Powerful 11.5 amp, 120 CFM motor and superior 71dB rating for whisper-quiet operation. Lightweight�only 11.5 lbs. Features allergen filtration and 1.5-gal. dirt capacity. 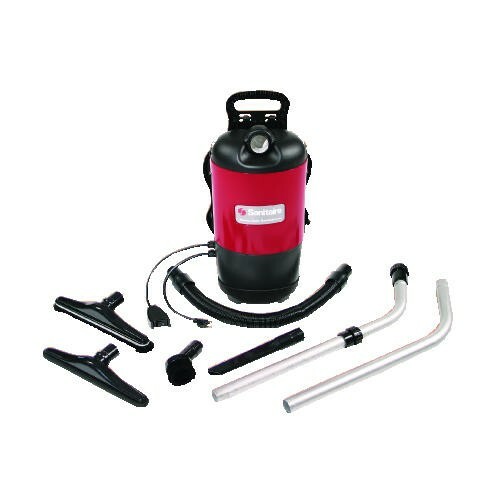 Attachments include telescopic metal wands, carpet nozzle, deluxe floor and wall brush, dusting brush, crevice tool, deluxe stretch hose and upholstery tool. Adjustable back support and harness. 50-ft. detachable cord. Uses disposable bag EUR 62370 (sold separately). 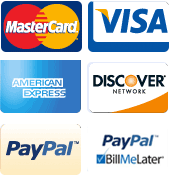 Manufacturer�s one-year parts/labor warranty for commercial use. UL Approved for commercial use. CRI Certified. Shpg. wt. 22.5 lbs. CRI Green Label� Approved�The CRI (Carpet and Rug Institute) Green Label� signifies a superior cleaning vacuum that has passed stringent testing for soil removal, dust containment and carpet appearance retention. Look for the CRI Green Label� logo on approved Sanitaire� models. The CRI Green Label logo is a trademark of the Carpet & Rug Institute.